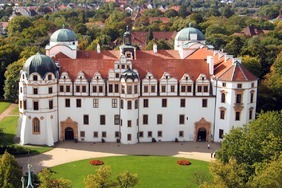 Celle Castle in Celle was one of the residencies of the Duchy of Braunschweig-Lüneburg (House of Welf). 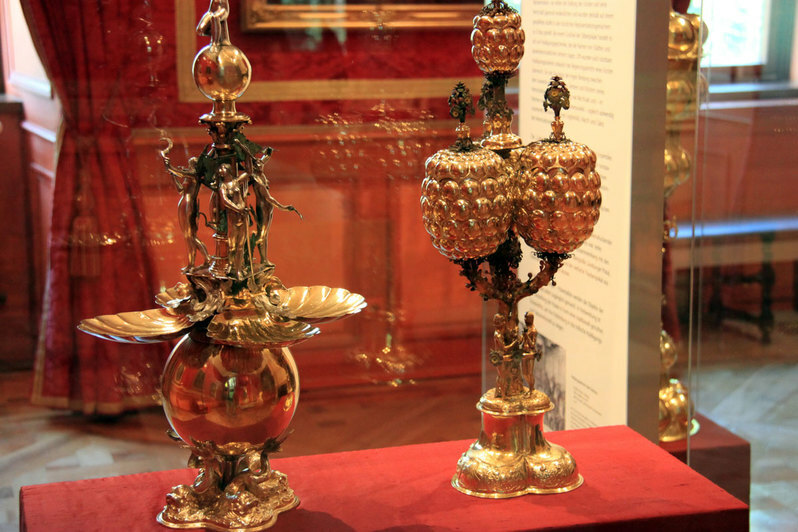 The Welfs were at the peak of their power during the Holy Roman Empire in the 12th century as opponents to the Staufer and again during the 18th and 19th century as kings of Great Britain (House of Hanover). The former queen Friederike of Greece died on 6th February 1981, aged 63, the last member of the House of Welf on a throne to this day. 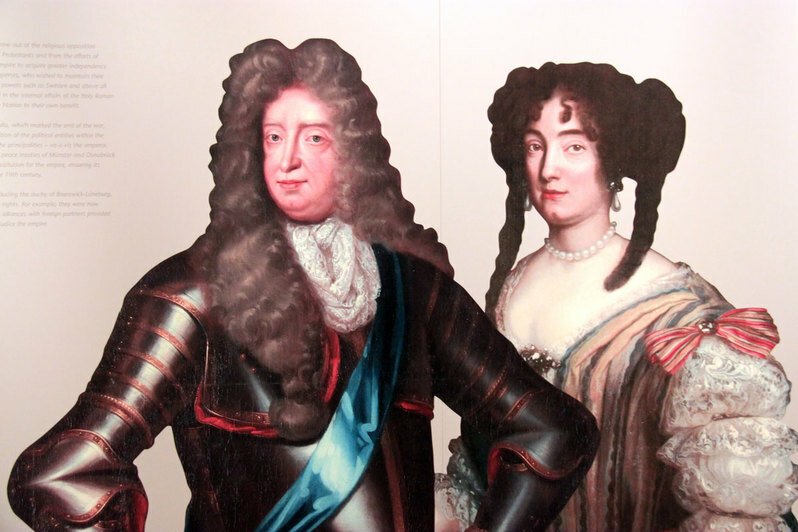 Her nephew Ernst August of Hanover, married to princess Caroline of Monaco, is currently the head of the Welf family. The four-winged complex is the biggest castle in the area of the southern Lueneburg Heath. 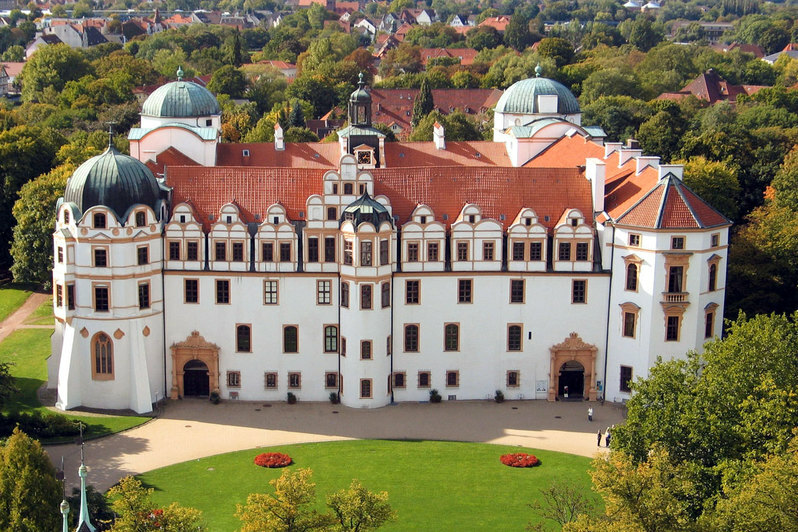 Celle Castle was built around 980 as a fortified tower with the attributes of a water castle. Otto the Strict continued developing the building in 1292. Remnants of this era are the cellar vault and the lower floors of the watch tower. 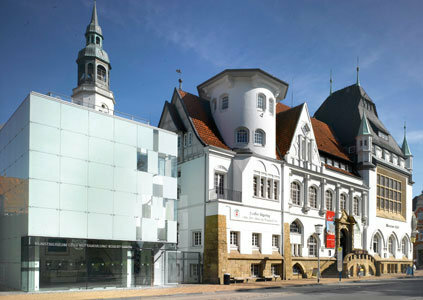 The current Celle Castle has its first documented mentioning as "Castrum Celle” in 1315. As a consequence of the Lueneburg war of succession, the dukes of Braunschweig-Lueneburg moved their residence after 1378 from Lueneburg to Celle and began with the transformation of the building, which had been extended by ramparts and moats, into a castle. 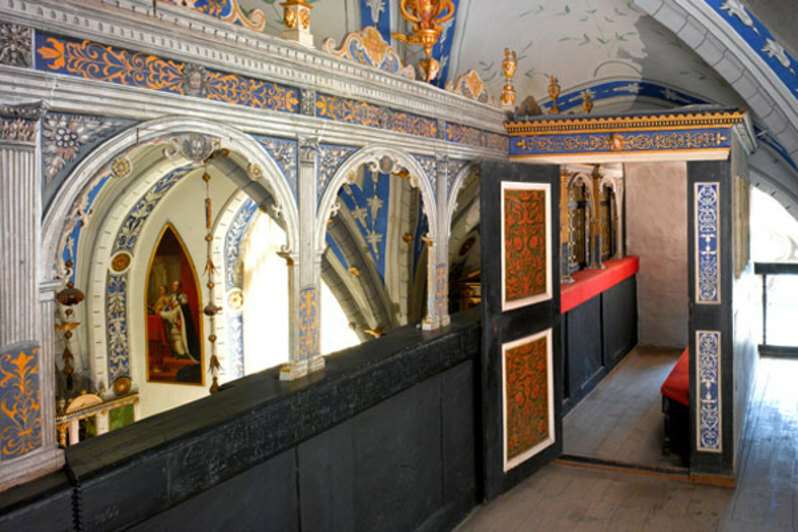 Frederick the Pious expanded the castle until 1478 and inaugurated the castle´s chapel in 1485. From 1530 on Ernst I. had the building decorated with Renaissance style elements. At this time the castle was a four-winged building typical for the era around a square courtyard, with massive corner towers, one large main tower and characteristic features of the Weser Renaissance. From 1670, Duke George Wilhelm arranged for alterations to the castle with the idea of turning the old renaissance building into a modern residence. 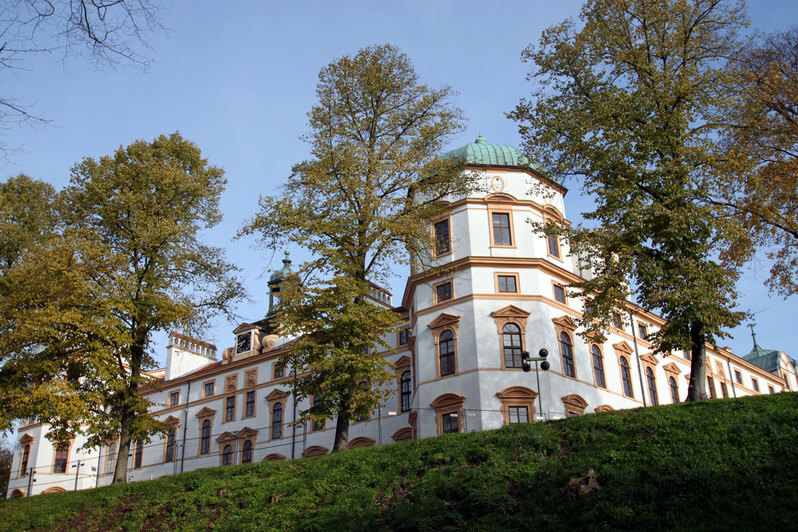 Typical for the rulers of this era, Georg Wilhelm enjoyed building and had prestigious expansions added to the castle and its surroundings which were to remind him of his time in Italy. The facades, imitating the style of Venetian buildings, took on today’s appearance during that time. Notable are the ring of gables surrounding the roofs and the unusual form of the domed towers. It was also during this time that the palace theater and the state rooms were fitted. 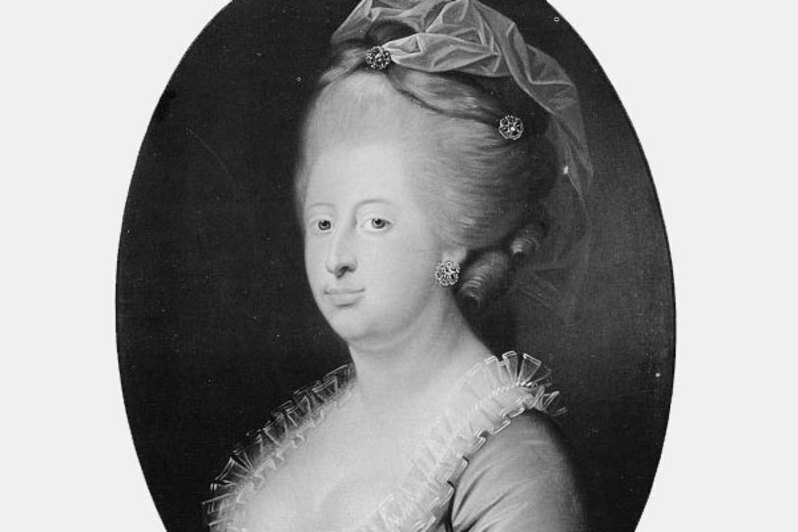 From 1772 it was occupied by the former Danish queen Caroline Mathilde, who was banished to Celle after a divorce due to an alleged affair with Johann Friedrich Struensee. 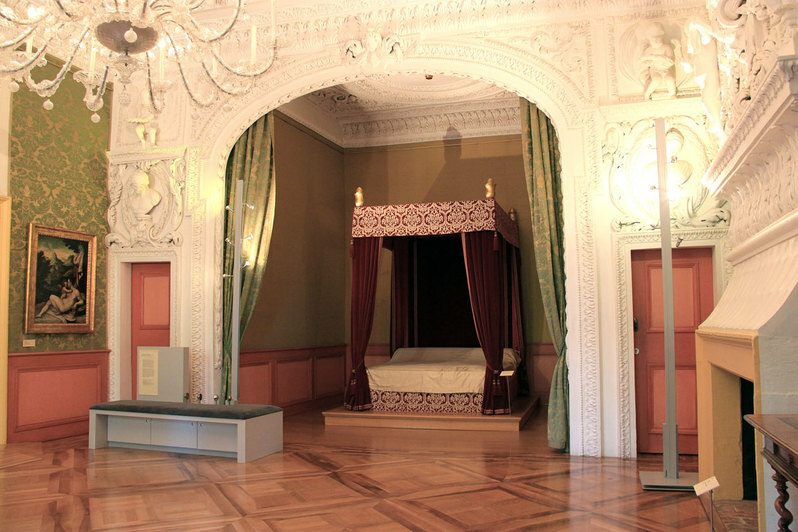 Until 1775 the queen maintained a modest court in Celle and died here, aged 23, of scarlet fever. During the 19th century the castle was used occasionally as summer residence by the Hanover royal family. 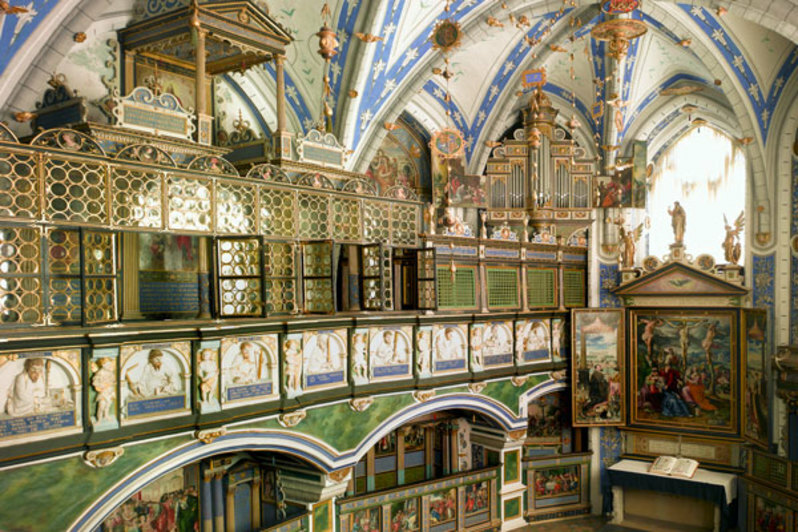 The castle holds Germany´s oldest baroque theater still in use as well as the castle chapel, the only religious building north of the Alps with completely preserved renaissance interiors. The castle is surrounded by beautiful gardens. 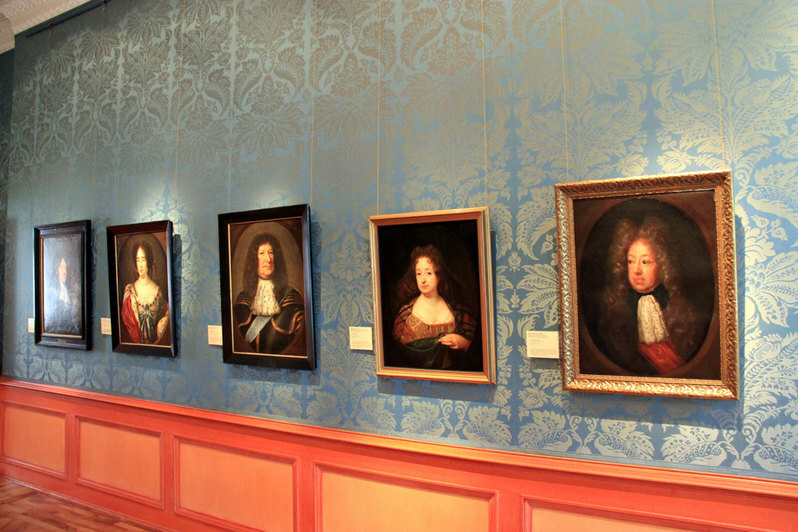 Visitors shouldn’t miss out on the state rooms, the palace’s kitchen and the section about regional history with the most comprehensive presentation to date of the kingdom Hanover and the Danish queen Caroline Mathilde banished to Celle.